Pairing up with another musician can be a great way to get ideas flowing, some of the greatest songs of all time have been written by great songwriting partnerships: Lennon and McCartney, Morrissey and Marr, Chas and Dave… the list is endless. Just look in the charts, and you’ll be hard pressed to find anything that’s credited to a sole songwriter. Whether or not you think that any of the music in the charts is worth bothering with is another matter, but it’s no coincidence that the vast majority of hit songs have entire songwriting teams behind them. Working with another musician can help you end up with something that’s more than the sum of its parts. However, as great as collaboration can be, sometimes it’s difficult to get the ball rolling or know what way of working will be the most productive. With that in mind, here are a few tips to help your co-writing sessions run smoothly. A big part of working with another songwriter is making sure that it’s easy and enjoyable for your partner to work with you. After all, songwriting can be very personal, so the last thing you want is to bare your soul only to have your ideas torn apart. Co-writing works best when everyone involved is comfortable throwing out ideas and trying different things, so be open to trying anything that’s suggested during the session even if your first instinct is to throw the idea out. At the same time don’t be too protective of your ideas. There comes a point in every songwriting session where you’ll suggest something that your partner isn’t too keen on. When this happens don’t push the idea too hard – even if you think it’s the best thing you’ve ever come up with – you can always keep the idea for yourself and use it in a future song. On the other hand, if your partner has come up with an idea that you’re not totally sold on, then it’s fine to make suggestions or offer constructive criticism, but be careful to avoid just shooting their idea down without any alternative suggestions. 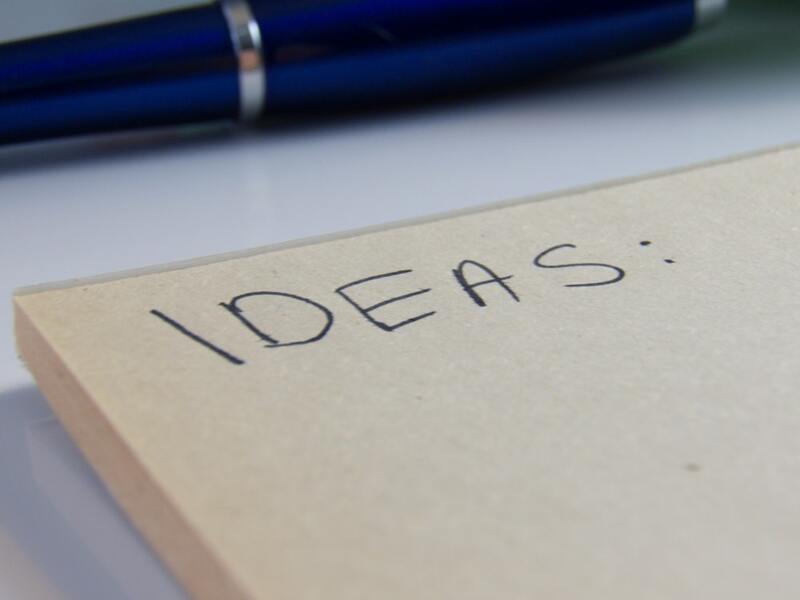 Generally, it’s better to have a few ideas prepared already when going into a writing session, as then you’ll at least have some different starting points you can go from. This can be anything from a guitar riff to a programmed beat. Of course there’s absolutely nothing wrong with starting totally from scratch when writing with someone, and many songwriters enjoy that. But even if you do prefer working this way, you don’t lose anything by having a few ideas ready to fall back on should you need them. One of the big advantages of working collaboratively is that you’re now able to pool your skillset, one of you might be have knack for putting together interesting chord progressions, while the other might be a talented topline writer. If that’s the case, then you might feel more comfortable splitting roles, so one of you writes the music, while the other writes the vocal melody and lyrics. This approach has worked for plenty of successful writing teams and might be a good way to go if it’s likely to be an ongoing songwriting partnership. Of course, nowadays you don’t need to be sat face to face with someone to collaborate. Depending on where both of you are living and what free time you have, meeting up to work on music may just not be practical. But thanks to recording technology and the internet, it’s possible to send audio files back and forth and build a song that way. There are some advantages and disadvantages of working like this. It gives you the opportunity to experiment and explore ideas by yourself before sending them off to your partner. The downside of this is that you don’t get instant feedback from the other person about your ideas and you can’t jam and bounce ideas off of each other in the same way. But if you have limited time and find that your schedules don’t line up then it’s worth giving it a go and seeing if that approach works for you, even if you use it to keep up the momentum between face to face sessions. While technology can be useful if your collaborating remotely, it can make things significantly easier if you are in the same room, especially if you’re producers as opposed to traditional guitar strumming singer-songwriters. Features such as Ableton Link lets you sync projects across devices so you don’t have to crowd round the same laptop or iPad. This even works with just iOS apps, so you don’t need to have Ableton Live to use Ableton Link. GarageBand also has a similar feature called Jam Sessions, which makes it easy to record ideas together when you’re using seperate devices. 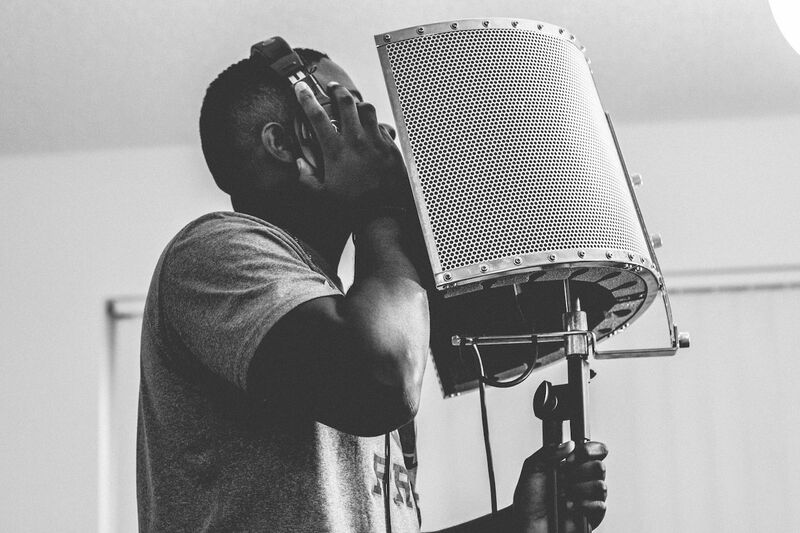 With these five things in mind, you should be more than prepared for kicking off your next musical collaboration.